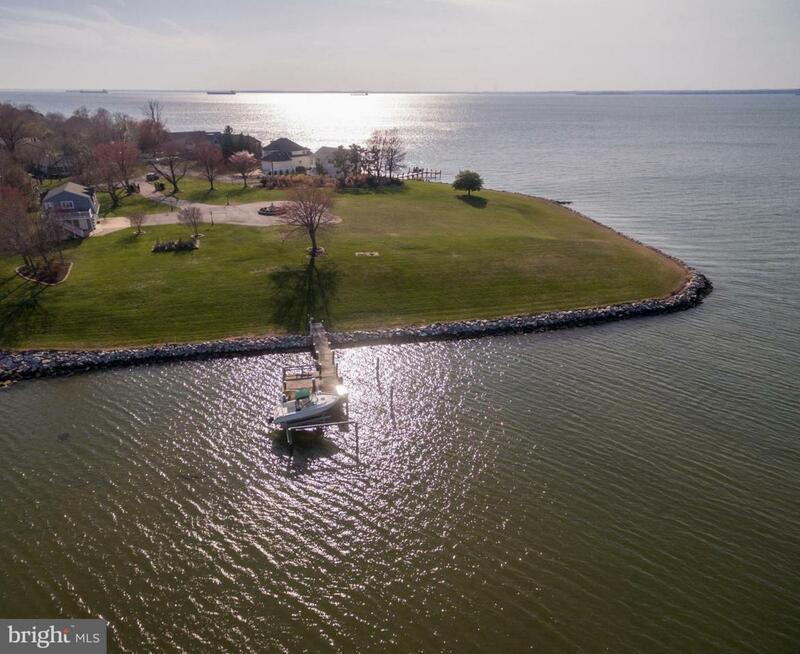 CHESAPEAKE BAY FRONT POINT OF LAND ON 2.96 ACRES AND 575 FEET OF RIP RAPPED SHORELINE. 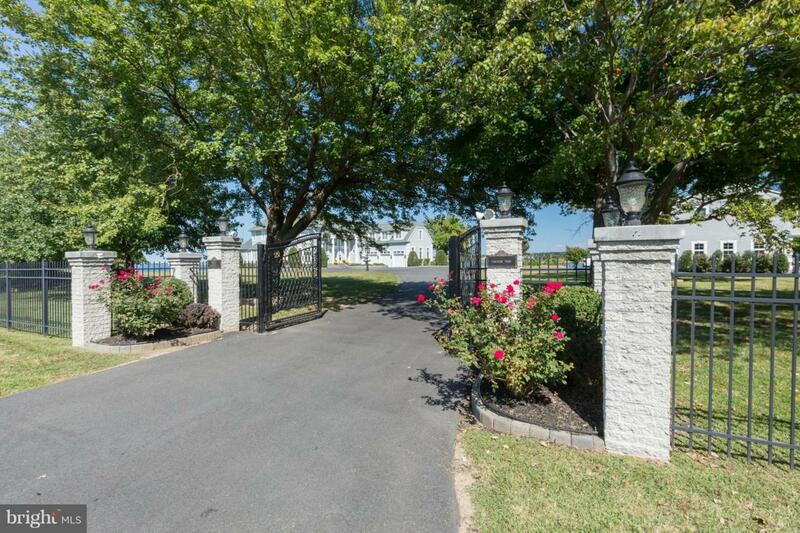 RARE OPPORTUNITY TO BUILD YOUR DREAM ESTATE OR DEVELOP AND BUILD 6 SINGLE FAMILY HOMES! 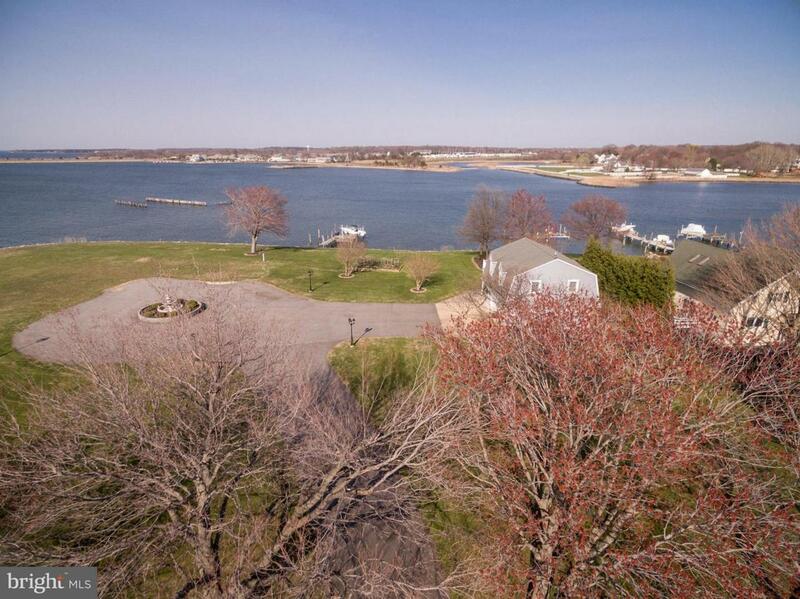 PROPERTY IS GATED WITH PIER AND BOAT LIFT, 2 CAR GARAGE AND VERY WELL APPOINTED 1 BR GUEST HOUSE ABOVE. 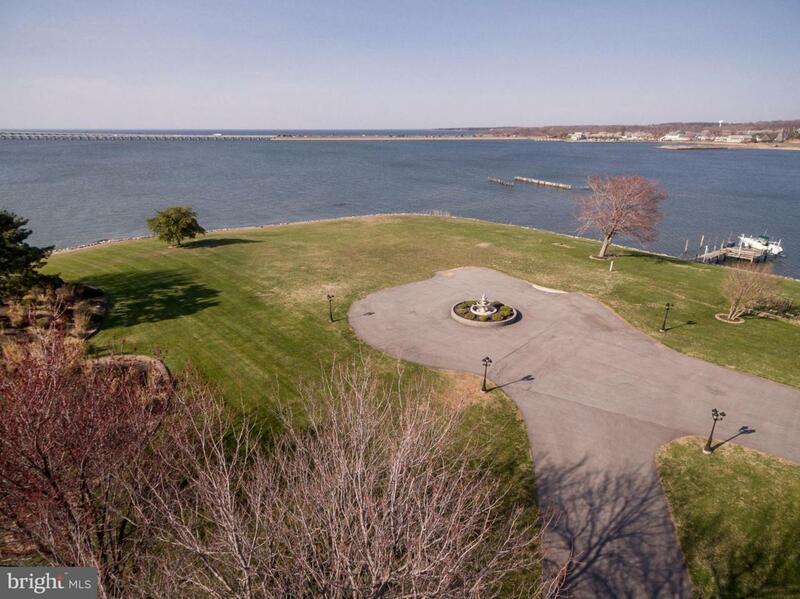 POTENTIAL TO BUILD 10K SF HOME WITH WATERSIDE POOL.LOCATED JUST 5 MINUTES FROM THE BAY BRIDGE.